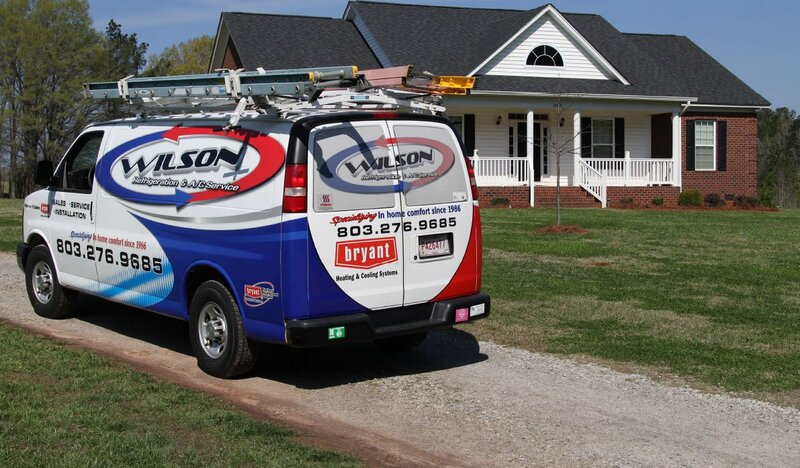 Maintenance agreements provide routine maintenance to HVAC systems to prolong the life of the unit. This preventative maintenance helps fight the long-term effects of seemingly harmless things, such as dust and pollen. The following is a brief description of what effect pollen can have on your HVAC system and what you can do to minimize problems. Pollen easily floats through your indoor air. Luckily, your HVAC system has design features, such as an air filter, to remove the pollen from the air. But no HVAC air filter can remove the pollen forever. Eventually, they get dirty and clog up. When this happens, the air filter can’t remove pollen or any other airborne particles very well. Additionally, the blocked air filter will literally put a plug in the air flow of your HVAC unit and waste precious energy. The best thing to do is change the air filters every few months. Even with a perfectly new air filter, pollen will sometimes get through. Over the years, this pollen can collect and build up on the inside of the ductwork, creating a disgusting film. The best way to combat this problem is to always have clean air filters and occasionally have a professional come in and clean or replace your ductwork. 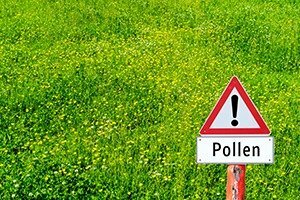 Pollen is small, but it can cause damage that builds up over time. Being so tiny is actually one way it causes damage. This is because the microscopic size of pollen allows it to get through barriers, such as air filters, and squeeze into tiny spaces, like motor bearings. Eventually, the pollen will work like tiny pieces of sandpaper and wear away bits of metal. Luckily, it takes a very long time for pollen to do this and have any serious effect on your HVAC system. During the spring season, maintenance agreements can be particularly effective in helping your HVAC system deal with the additional pollen particles floating through the indoor air. 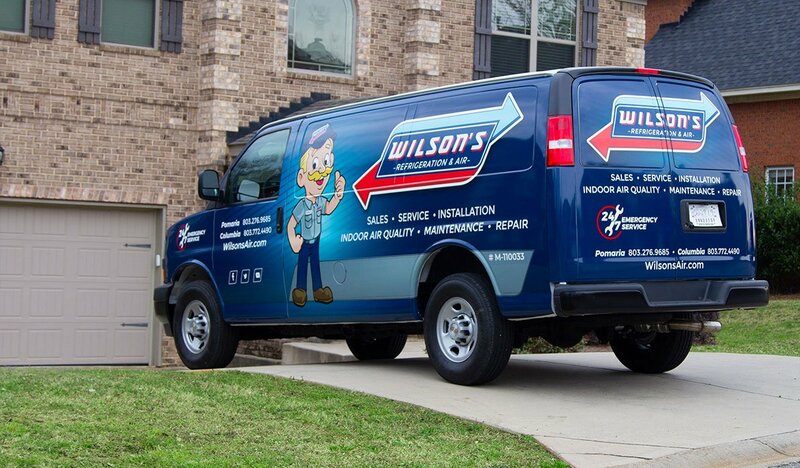 If your HVAC system encounters any problem, get in touch with our expert team at Wilson Refrigeration and A/C Service today.